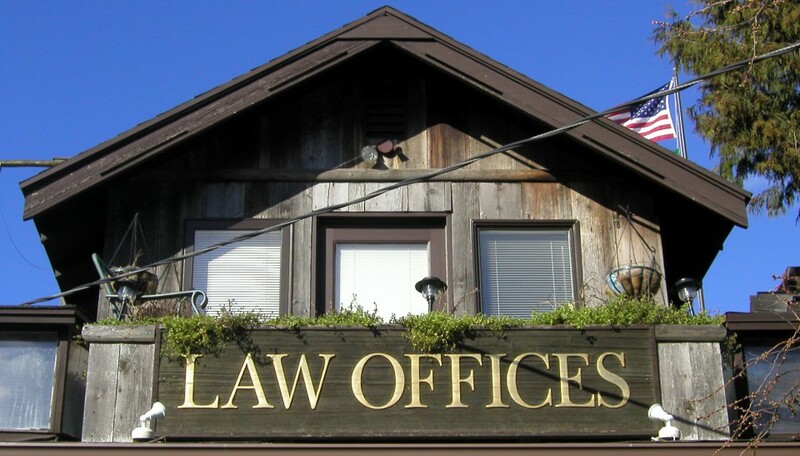 The Coffeen Law Group is an integral part of the Los Angeles legal and business community. We are committed to the continued high-standards of service we provide to our clients and to our community. Coffeen Law Group is known for its reliability, availability, open communication style and cost-effective approach to providing quality legal services to families and businesses.